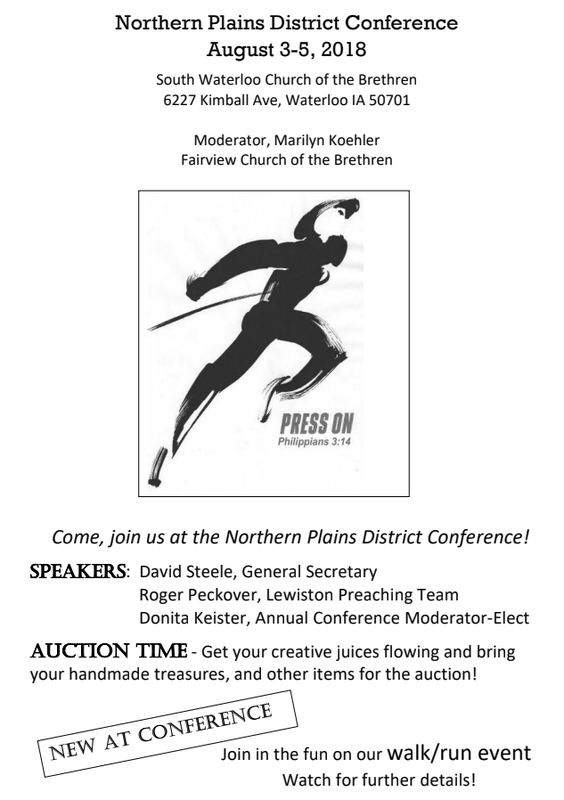 We are now offering online registration and payment for District Conference! To Register and pay for conference online please click here. Please refer to the instructions below before you make your purchase. There will be a convenience fee added to each purchase. This is to make up for fees the District has to pay for the service. This will show up as “tax” at checkout. We are not able to offer things for free on the site. Things that should be free now cost 1 penny. Once you make your purchases, no further registration is needed. First click on the “District Conference Registration” item, select the registration type and quantity, and click “Add to Cart”. Then click “Continue Shopping”. If you are registering Different numbers of Delegates and Non-Delegates you will need to add one “District Conference Registration” item for each type. Then click on the “District Conference Meals – Adult” item and click the box for each meal you will be attending, along with the number of people attending. Attendees with a different meal configuration will need to be added separately. For children, please use the “District Conference – Child” item. If you need to register for Youth/Children’s Activities, please click on the “Children and Youth Activities” item and select which activities and the number needed. If you need to register for different numbers of child and youth activities, they will need to be added separately. Once all of the Registration, Meals, and Activities have been added, go to your shopping cart (cart button in the top right of the main page) and click “Checkout”. Fill out the required information and in the box labeled “Additional note to merchant” please add your congregation name and the name of any additional attendees being registered with you. Now click “Place Order” and you’re done!